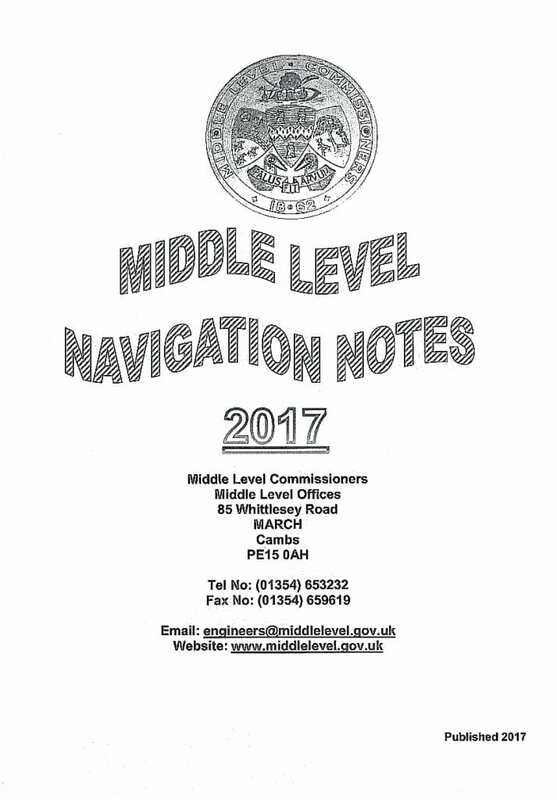 ANYONE using the Middle Level section of the Fenland waterways should get the latest edition of the Commissioners’ cruising instructions Middle Level Navigation Notes 2017. 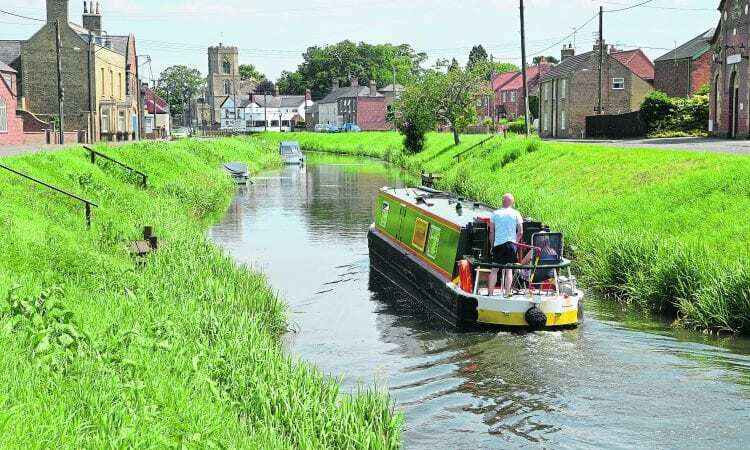 The A5-size 16-page booklet contains the up-to-date instructions for the through route between the River Nene at Stanground near Peterborough and the River Ouse system at Salters Lode Lock near Downham Market. Skipper’s responsibilities and relevant rules and regulations are covered in considerable detail, as are important possible navigation restrictions such as the height and width of bridge structures. The latest contact addresses and phone numbers for locations – such as where to purchase service block keys –are listed. Once again, there are basic maps and colour illustrations, accompanied by location details, of key points on the route. 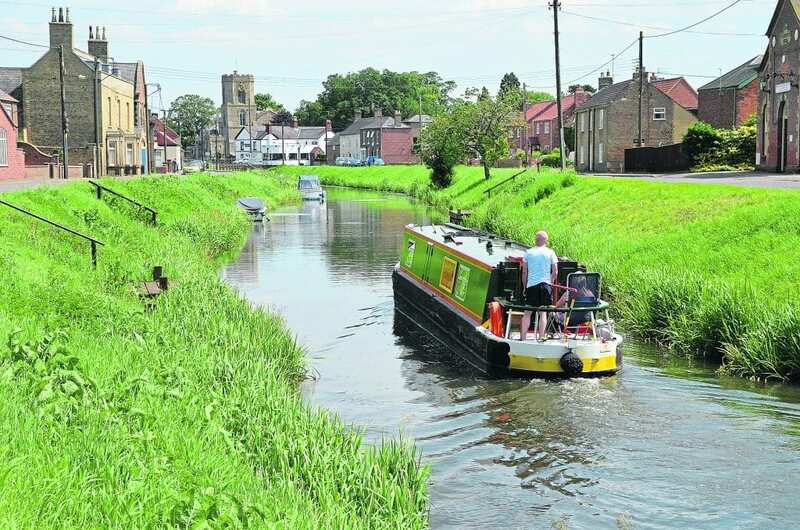 The notes are perfectly adequate to boat through this Fenland link but for ‘tourist’ type details you may wish to purchase one of the commercially published guides. 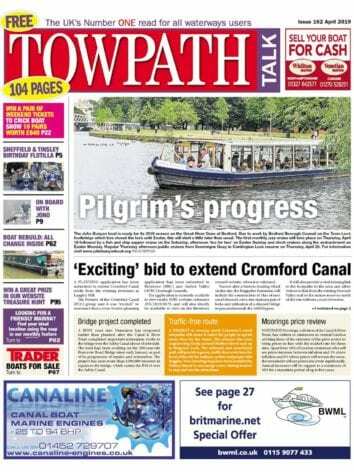 Previous Post:March 2017 issue out now!